MSI are well-known within the computer tech industry as a dedicated graphics partner to both AMD and NVIDIA. Their portfolio of expertise reaches into motherboards and has recently even featured peripherals too. Fundamental to the brands success in the graphics arena has been their renowned Twin Frozr cooling solution and inclusion of Military Class components. Both these elements are present in today’s product under review. Under our close eye today is the GTX 1060 courtesy of the GAMING X. This graphics card takes full advantage of a cooling overhaul by using the Twin Frozr 6 solution – promising to bring in benefits to both the temperatures and noise levels. 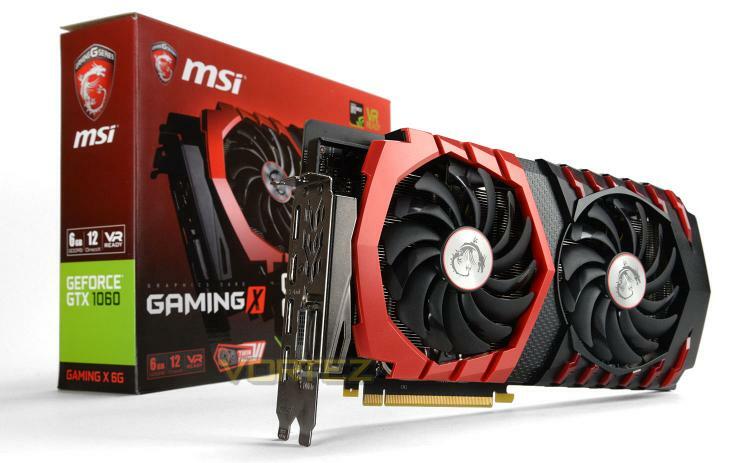 MSI has also applied a factory overclock to this card bringing the GPU clock speed up to 1594MHz and the memory clock speed to 8.1Gbps. Will this offer us a significant advantage over the GTX 1060 Founder’s Edition?